The Television tower in Stuttgart is definitely one of the city’s major landmarks. There is so much to see from the tower and even inside it, with all the visitors bustling about. 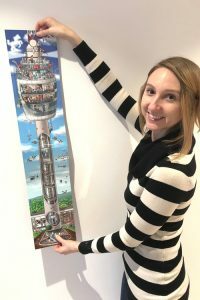 This might have inspired graphic designer Tina Krehan to create a lovely picture book for children, starring the – you might guess it – TV tower. 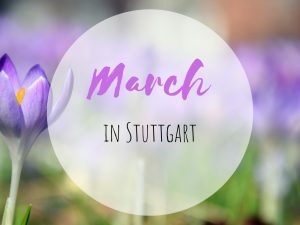 If you want to know more about the tower, check out my post A sunny day at the top of TV-Tower Stuttgart first. The cute picture book about the Television tower in Stuttgart comes in a special format and you can unfold it in order to see all the lovely details. There is much going on from the entrance area at the tower’s foot all the way up to the viewing platform and the café. You can even have a look inside the tower and the elevators. 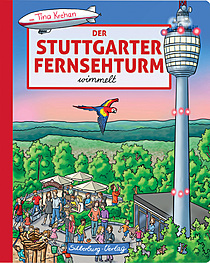 Moreover, you don’t even need to speak German to enjoy this picture book about the Television tower in Stuttgart. Wimmelbücher don’t contain text. It is all about the pictures and the thoughtful details. You would like to own this cute picture book about the Television tower in Stuttgart? Well, I’ve got good news for you! I teamed up with the publishing company Silberburg Verlag and we are giving away one copy of the Wimmelbuch for free! 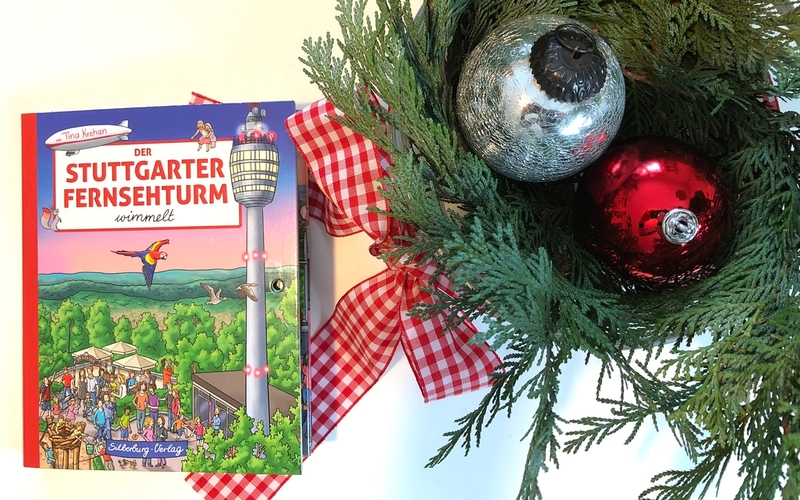 Win a free copy of the picture book about the Television tower in Stuttgart! Write in the comment section under this post if you’ve already visited the Television tower in Stuttgart or not and how you liked it. Do so before December 23, 11:59 pm. 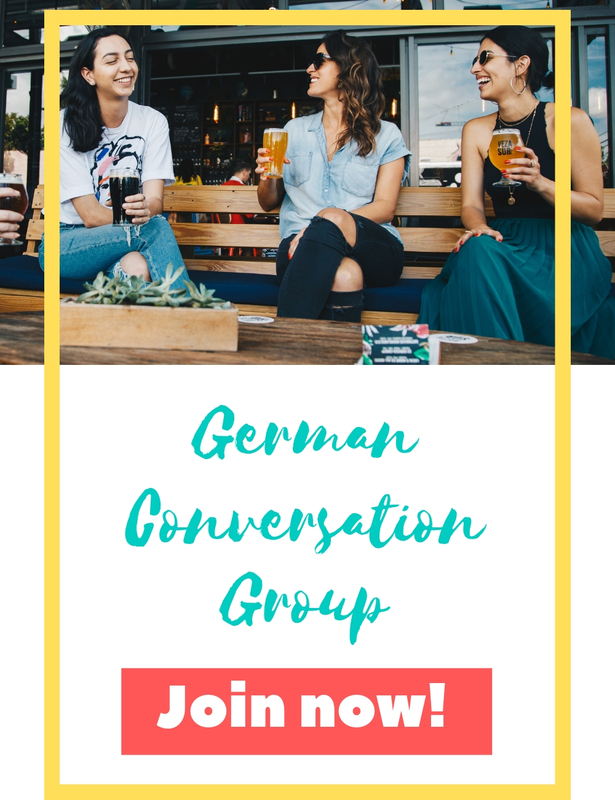 Please note that only people older than 18 with a postal address in Germany can participate. I will draw the winner on December 24 and contact him or her via email and ask for a postal address I can sent the book to. I will not store any personal details. Email and postal addresses are only used to contact the winner. The TV tower is totally much fun for kids (and grown ups :-)) The view from up there is beautiful. There are also evening concerts taking place from time to time in the restaurant! We love visiting the TV tower. We always take visitors there and enjoy a coffee at the top! Our kids loved TV towers from a young age. Unfortunately when we first visited (we don’t live in Stuttgart) the Stuttgart TV tower was closed due to fire hazard concerns. We went there anyway to enjoy the sheer size of the tower from the outside. We we’re lucky enough to visit a second time and this time we were able to go to the top on a clear day. Both the kids and we enjoyed it a lot. When I was a child, I visited my aunt und my uncle who at this time were living in Stuttgart. They showed me the TV- tower, but unfortunateley both were afraid of going up with me to the top. I was very disappointed. But now as a grown up, I can visit the tower on my own and I like it very much, especialy with my grandchildren. That is such a sweet story, thank you for sharing it with us! 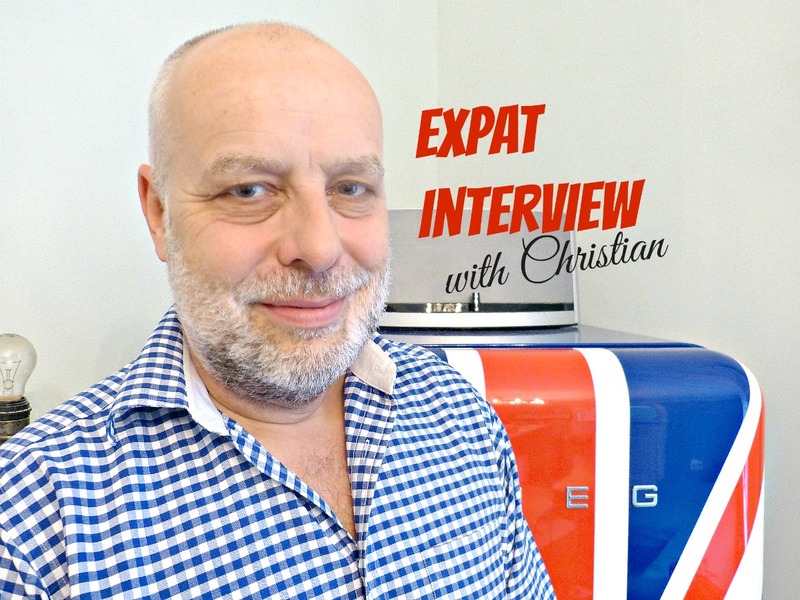 I am from Brazil and arrived in Stuttgart in October 2017. And I had this feeling to visit the tower once I learned about its history. It was a great day because I never imagined such a beautiful view and also we had great weather that day! 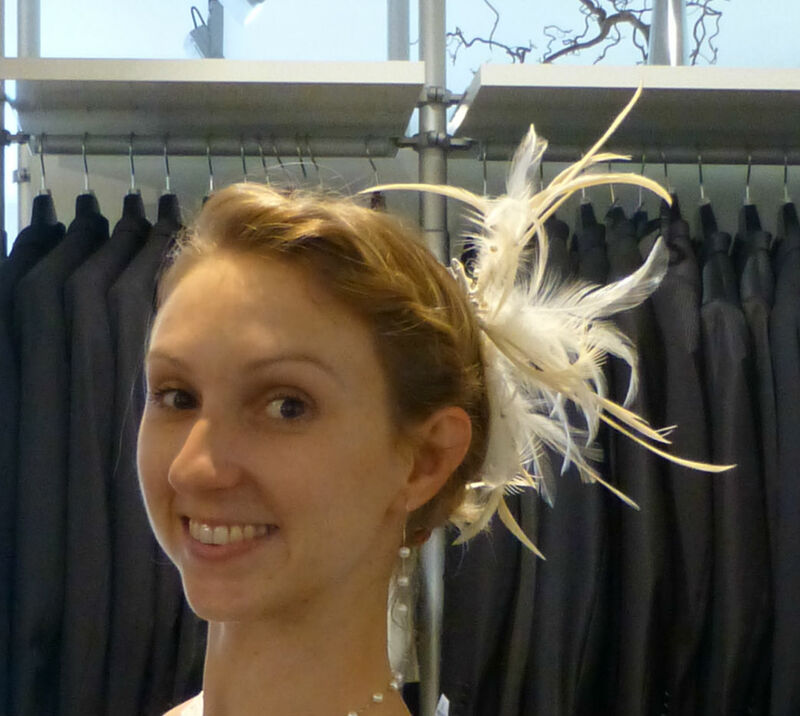 For me it was great mainly because I am learning about the Stuttgart rich history. Great to hear that you’ve already visited the towe!